Oral health is not a secondary issue, you should pay close attention to receive quality dentistry every time you go with a professional. Especially in cases where they require dental implants, masks, braces and any other dental material that is used to improve the health and aesthetics of the teeth. Among the most used materials in dental procedures are the implants that can be fixed or removable and have the task of being the substitutes of the teeth, including its root, which for some reason fell or were damaged, either by an accident , a very strong blow, bad care, diseases, such as caries or periodontal problems, among others. On the implant that is screwed into the gum is placed a crown that may be of different materials that must be inert and not cause a reaction. 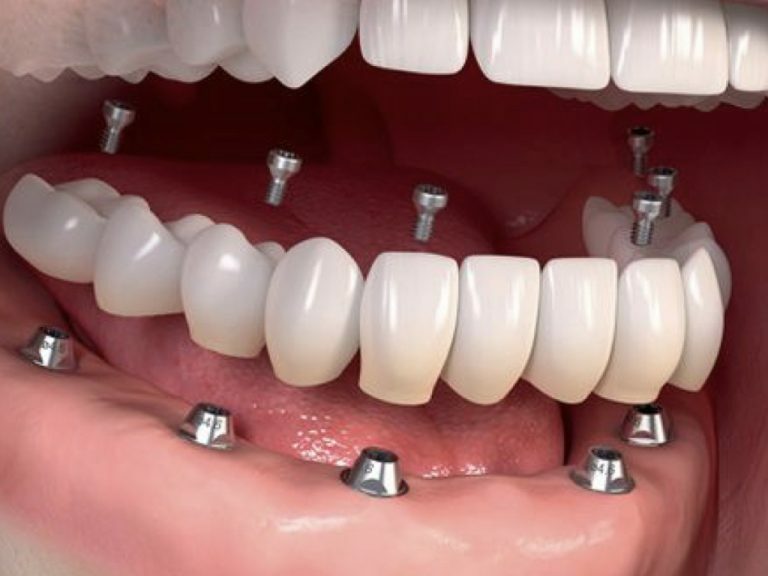 The screws of dental implants are usually made of chemically pure titanium, although in recent years materials such as zirconium have become increasingly popular. 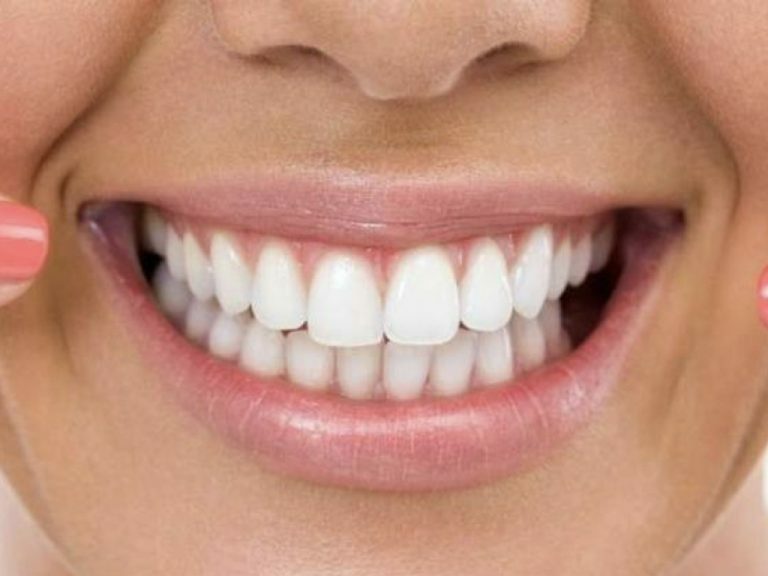 It is of the utmost importance that when you go to a specialist in dentistry, you can guarantee that the materials are of the highest quality and have passed the required tests and certifications; since they are placed inside the jaw or maxilla, in direct contact with the tissue of the gums. After their implantation, they must follow a process of osseointegration, which in more than 98 percent of cases is successful integration into the maxillary bone without any complications. The highest quality materials, whether titanium or zirconium, have no known expiration date and in the treatments in which they are used, they demonstrate optimal results in terms of durability, comfort, aesthetics and reliability. In the case of titanium, it is a very resistant material in the mouth, it is biocompatible and cases of material allergy are extremely rare. Due to its characteristics, it favors osseointegration, is highly resistant to chewing work and is one of the lightest materials due to its low density. On the other hand, zirconium is supported by recent studies as a material that has similar results to titanium, with a good biocompatibility and whose dental trend is for use in the anterior part of the mouth, for the aesthetic that it has and for having a similar osseointegration capacity. In addition, it is the ideal alternative for cases in which patients are allergic to titanium. 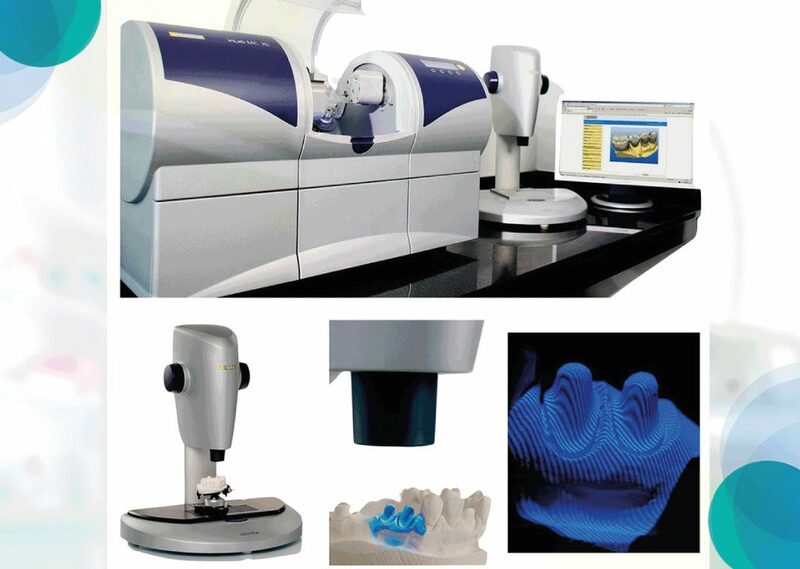 In many occasions the quality of dental materials, such as implants, is measured based on their price, but this can vary significantly between each dental clinic in Bogotá, as well as other factors, such as the dentist’s training and the materials used throughout. the process. That is why they should try to find a balance between quality and price, to ensure that they receive the best treatment. Something that they must take into account to know that they receive quality dentistry is always distrusting offers that may seem unreal, since they usually use low quality materials and techniques that do not meet the best standards of safety and quality for patients. Similarly, your dentist must submit to some medical tests and diagnoses that will indicate their general health and mouth, an adequate diagnosis of all this will ensure the proper handling and selection of materials and implants. The specialists must guarantee at all times a service and the use of materials of the highest quality and inform them about them and in case they identify a reaction they should be notified immediately. So the best and most practical thing is for you to go to a reputable dentist and be advised by him and not by the offers of the low cost clinics that tend to be so fashionable lately. In the same way, all the materials, from the implants to the medical instruments, must meet the national and international quality criteria, which are granted after they go through an analysis from their manufacture under the standards established by scientific supports and research. Oral health care is of the utmost importance, not only to have the best smile and good dental aesthetics, also for health reasons and to be able to eat well, therefore, going to a Bogotá dental clinic is of the utmost importance for the attention to any dental problem and at least once a year for a routine check-up. Similarly, if you have braces, implants, veneers, among other dental materials, it is important to ensure that they are of the highest quality and give them the proper care at all times. In Bogota, the best care will be found at Vital Clinic, a dental organization that has more than 15 years of experience in order to serve patients from all areas of dentistry with the highest quality standards, with a personalized service that It suits your needs and meets the highest expectations. We have a multidisciplinary team of specialists who have a great academic and professional experience with national and international recognition. What makes us specialists in cases of high dental complexity of dental implantology and aesthetics, with implants made of zirconium and porcelain veneers of high aesthetics and minimally invasive. All our service is complemented with the most modern and comfortable facilities so that they feel comfortable and receive the best service, located in one of the best areas of Bogotá. To receive quality dental care with a comprehensive and personalized service we invite you to contact us by phone or email to schedule an appointment with our specialists and have the best oral health and a smile that impresses everyone.